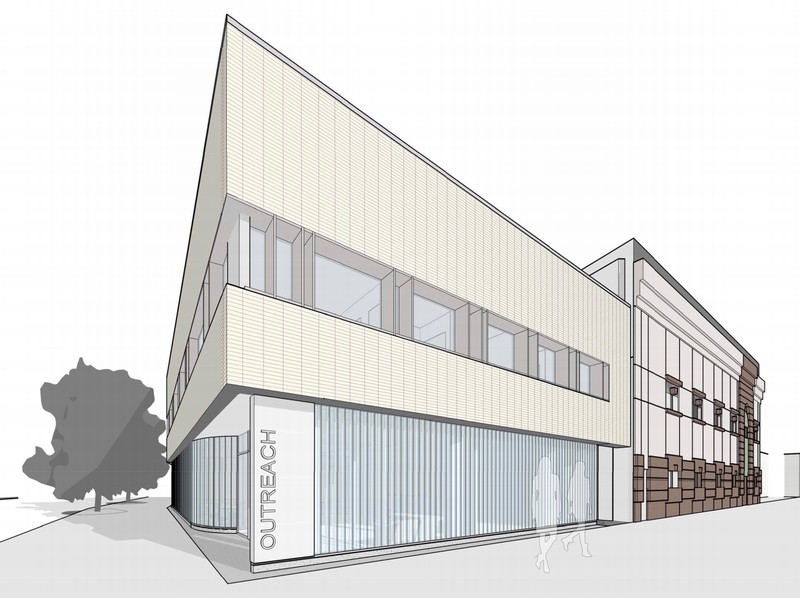 Outreach started with a vision: to customize substance abuse treatment services for New York’s adolescents. It was a bold vision – one the agency made a reality. 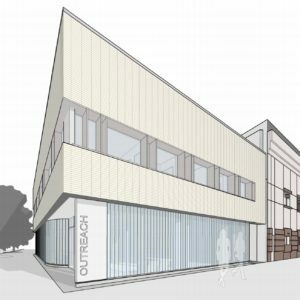 Since then, Outreach has expanded its mission to bring high-quality drug and alcohol treatment services to adolescents, families, adults, veterans and more in Queens, Brooklyn, and Long Island. The explosive growth of opioid drugs continues to impact the lives of New Yorkers from all walks of life. The need for specialized treatment has never been greater. 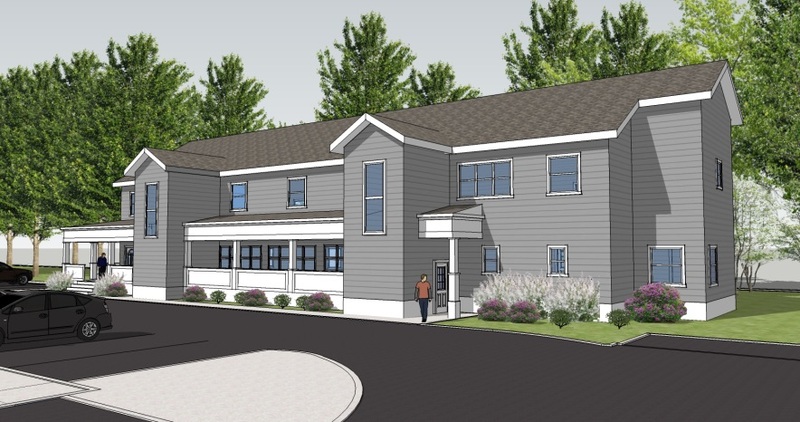 In response, Outreach has been selected to build three new facilities which together will serve approximately 150 more individuals annually in New York City and Long Island. 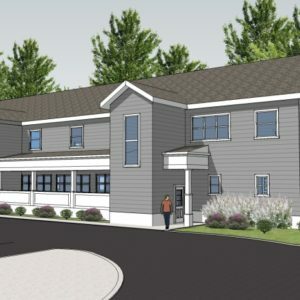 These special programs will cater to the unique cultural and psychosocial needs of their intended clients. 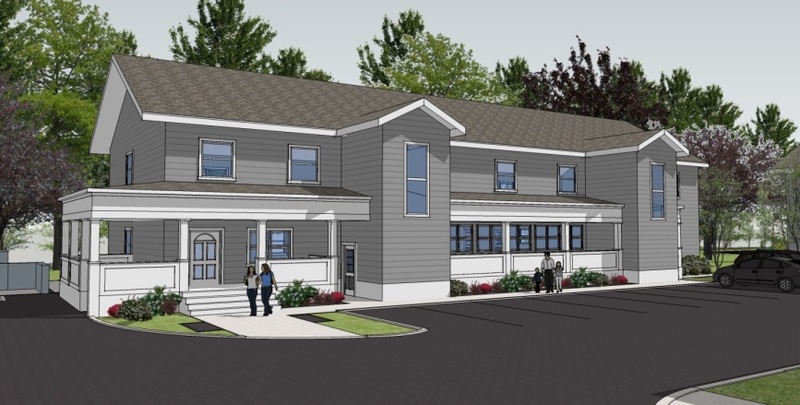 Two new community residences will provide a stable home base for women and women with children during treatment in Richmond Hill, Queens and Brentwood, Long Island. 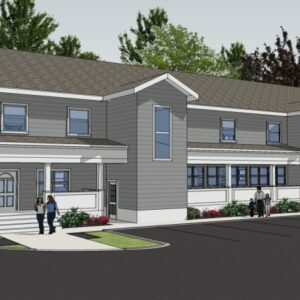 Young adults from 18-25 years of age will receive intensive residential treatment for substance use disorders under one roof in Brentwood, Long Island. There is no better time than now to invest in Outreach and its vision. Email our Development Team or call us at (718) 847-9233 ext. 2310.